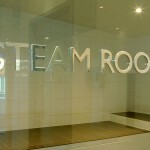 As an extra treat we offer guests access to our spa, sauna & steam room facilities. 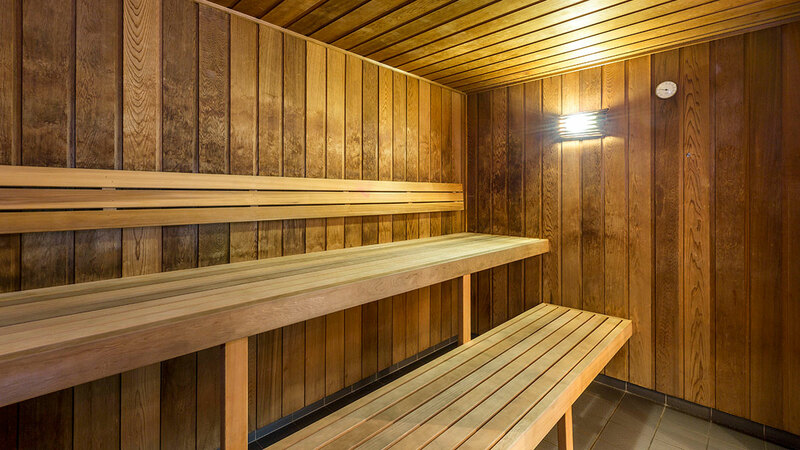 The spa can be enjoyed by up to 12 people at a time while the sauna & steam room both provide a detoxing and a relaxing atmosphere. All 3 facilities are open from 7am until 9pm daily for your enjoyment. 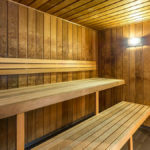 If you are looking for some solitude on your Gold Coast holiday let our spa, sauna or steam room facilities take you to a world of your own. 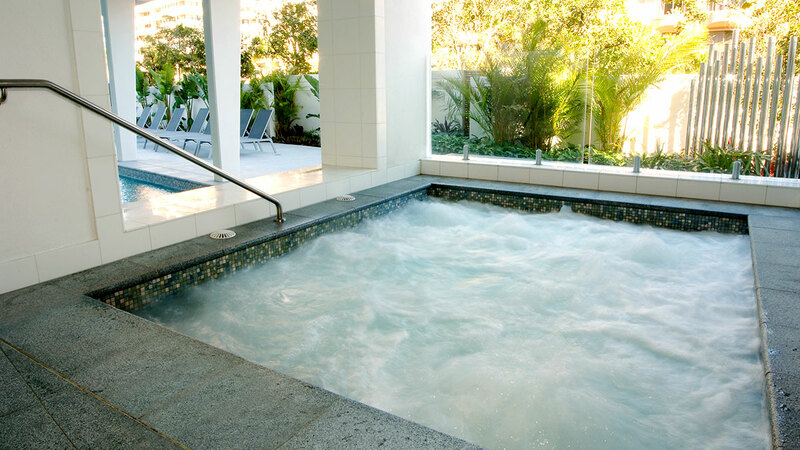 All areas are undercover and allow for relaxation and rejuvenation no matter the weather. We provide our guests with a range of resort facilities to ensure their stay is as comfortable and tranquil as possible. 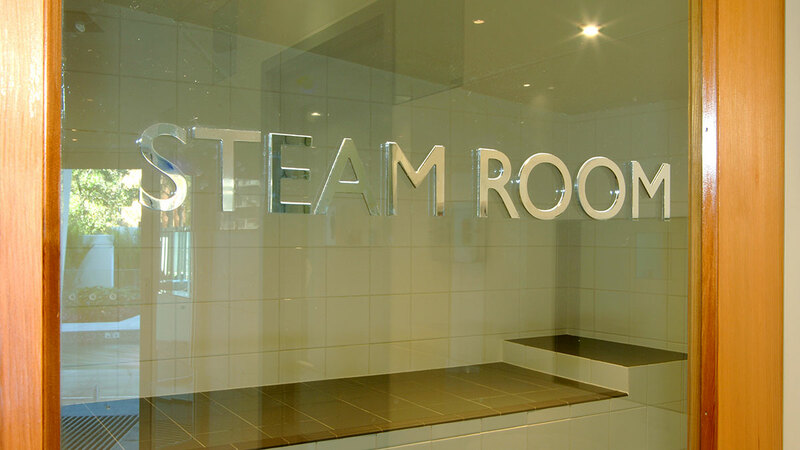 You can also enjoy the use of Free WiFi & Foxtel, our private theatre, outdoor pool, virtual golf simulation and gym facilities.